Our Psychology students have experienced a close-up view of animal behaviour on a trip to Chester Zoo. 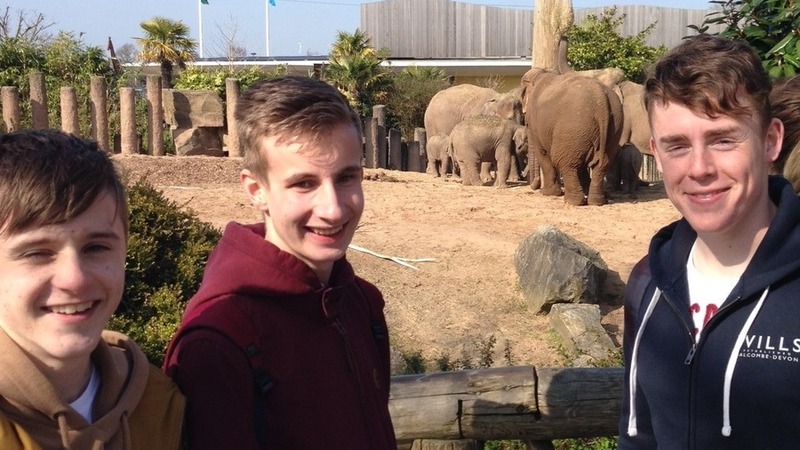 The group of 100 AS Level students visited the zoo to enhance their studies by identifying and observing attachment behaviour in a number of animals. There were many examples of attachment behaviour that the students were able to see, notably between baby elephant siblings and their parents, such as mutual affection, proximity and play. Baby monkeys also provided very good examples for the students to observe, as attachment behaviour in primates closely resembles that of humans.